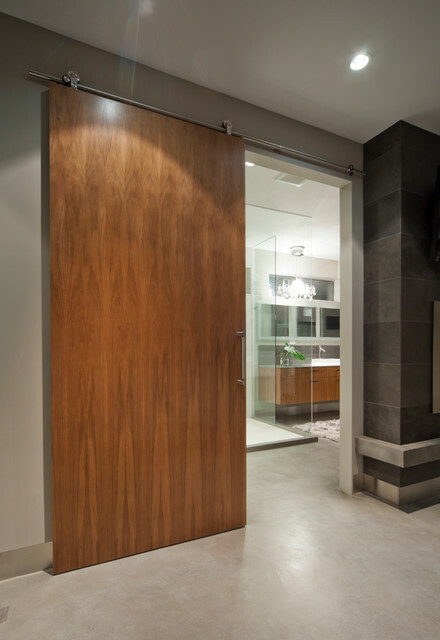 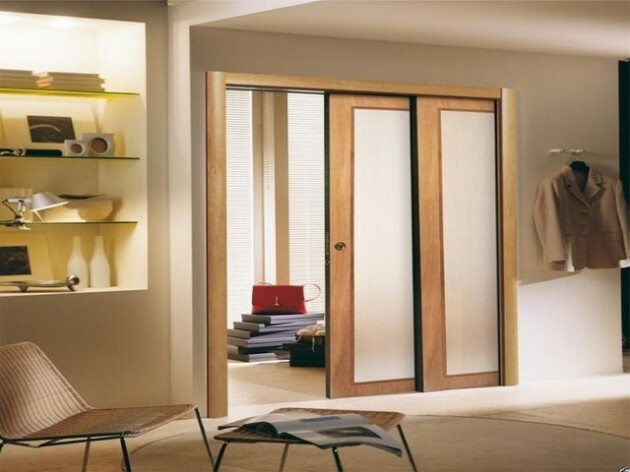 The doors provide privacy and reduce noise between premises. 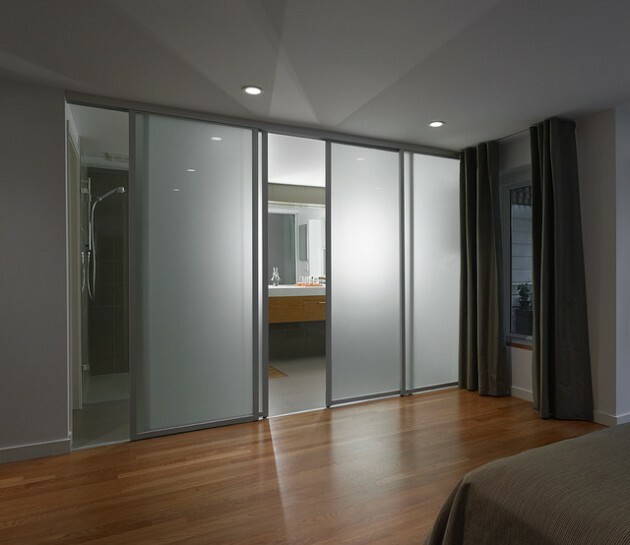 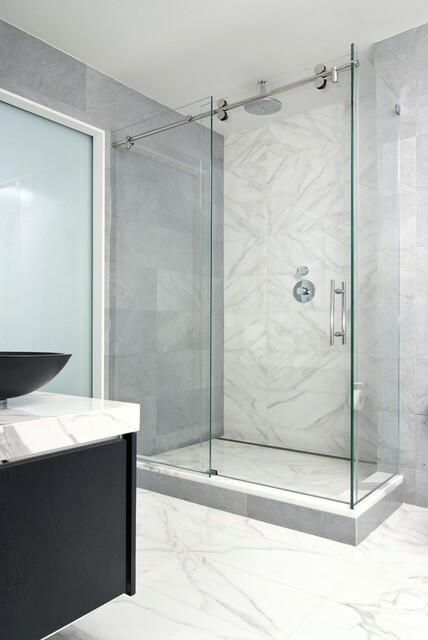 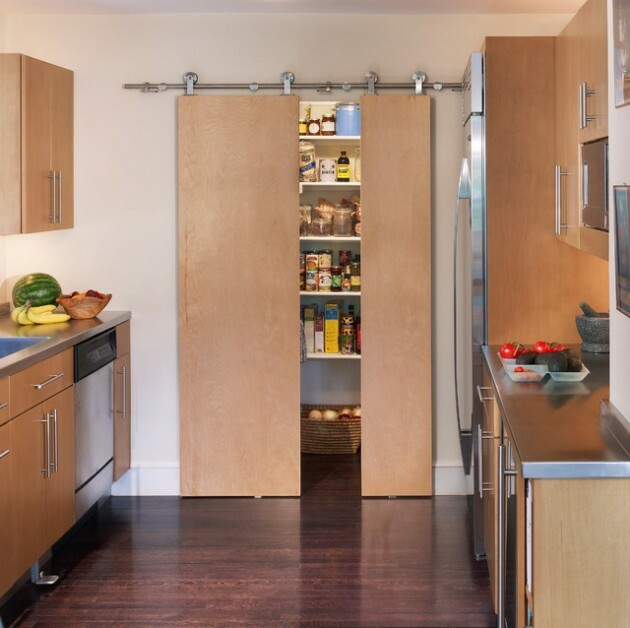 If it comes to a smaller space, sliding doors are suitable option, because the opening and closing take up less space than conventional doors. 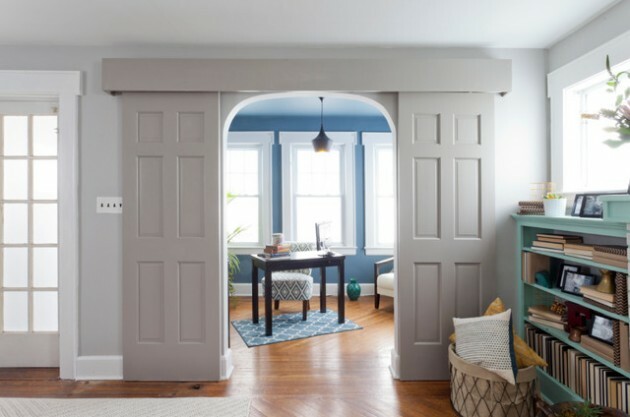 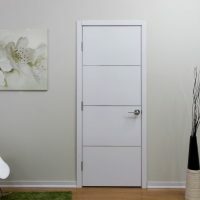 The door may be sliding into the interspace of the wall or next to the wall, which is an easier option for installation. 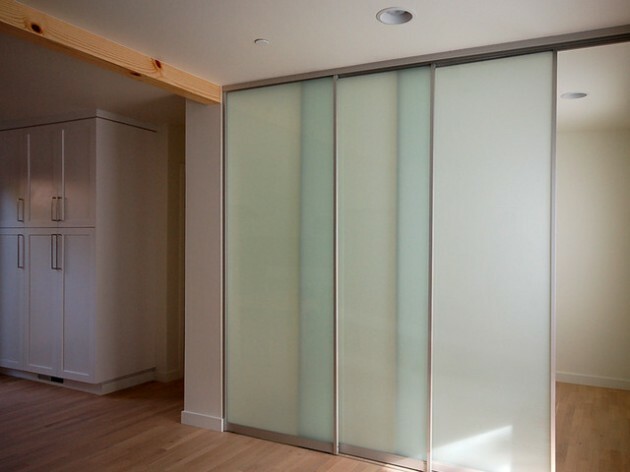 The sliding door can have one or two parts. 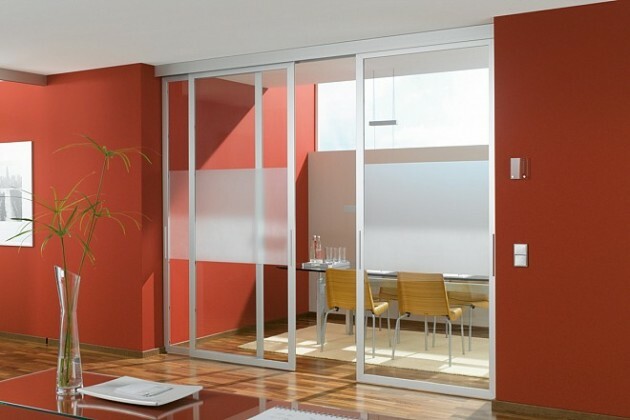 The sliding door should always be wider with respect to the aperture around 5 cm from each side. 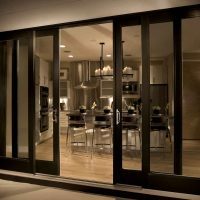 Special attention should be paid to the shackles of sliding door. 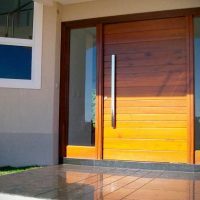 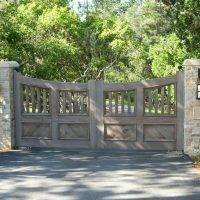 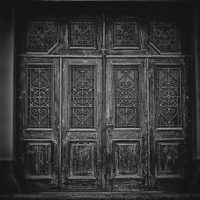 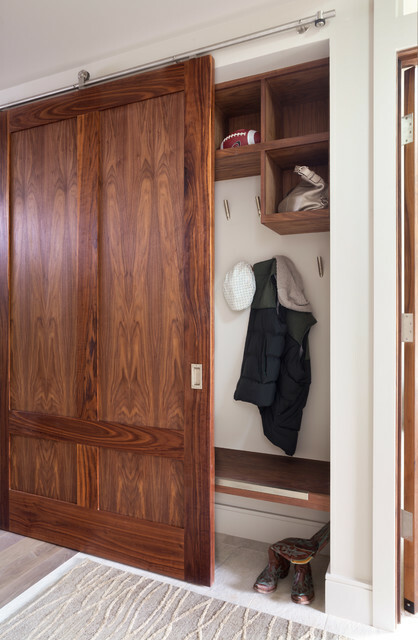 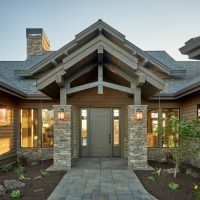 The type of bond depend on the weight of the door, so the one that is made of solid wood or metal should be provided better quality chains unlike, for example, glass door. 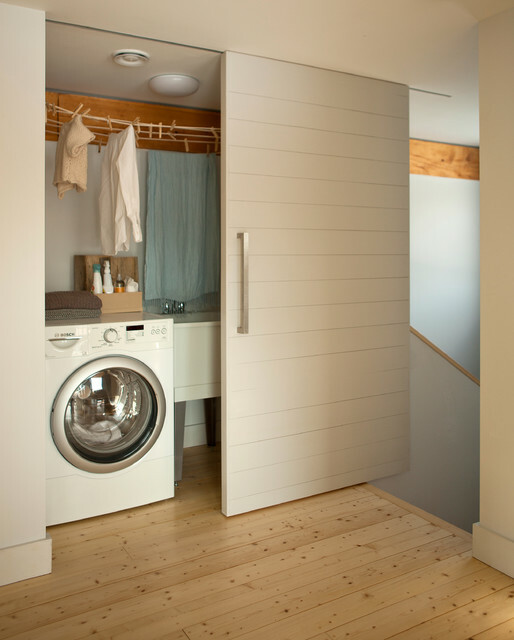 This is quality solution for every small space. 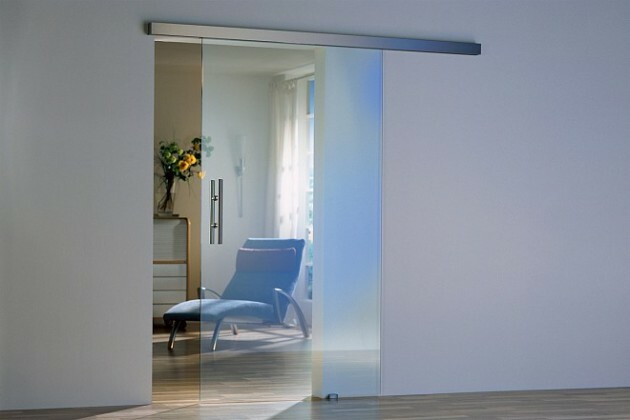 If you are in doubt whether to choose sliding door, check out our inspirational collection and make your decision.